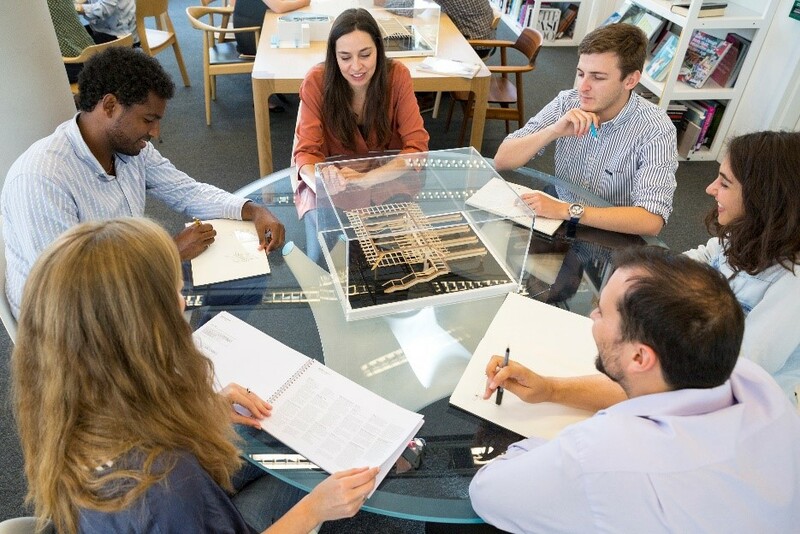 Charlotte Sword from Foster and Partners chaired the Architecture Trailblazer group which developed new Architectural Assistant and Architect apprenticeships. We asked her and the group to tell us more about these apprenticeships, and what they will mean for the sector. Charlotte is Senior Partner, Global Head of HR at Foster and Partners. A representative from RIBA said, “The new Apprenticeship Standards will help to encourage the widest talent pool and address the underrepresentation of architects from lower socio-economic backgrounds who, without parental support, face barriers to full-time education.” RIBA’s full statement can be read here. Great post! The article has answered a lot of my doubts that I have in my mind when it comes to building a website for my construction business.